Showing attorneys 1–20 out of 320 attorneys available for your search query. We know that your intellectual property is your biggest asset. Our patent and trademark attorneys will work with the U.S. Patent and Trademark Office to get your intellectual property issued. Contact a copyright lawyer in Miami, Florida for legal advice on disputes involving copyrights or copyright infringement. 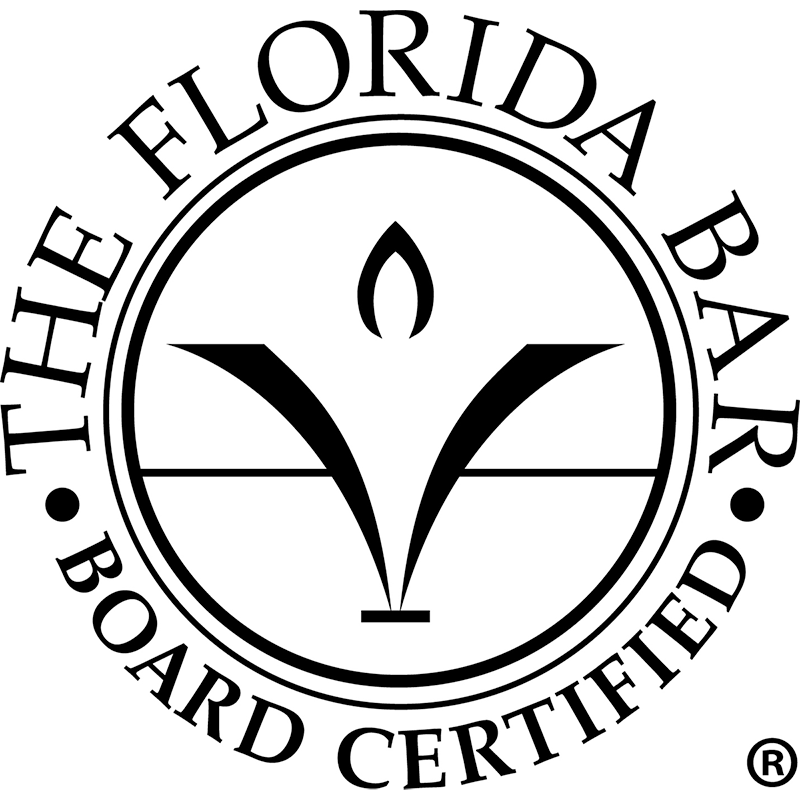 Florida Bar Board Certification in Intellectual Property Law - Lawyers certified in Intellectual Property Law by the Florida Board of Legal Specialization have demonstrated substantial involvement in this area of the law. Under Rule 6-26.2, intellectual property law is defined to include four sub-specialty practice areas - patent application prosecution, patent infringement litigation, trademark law, or copyright law.